…which service is for you? 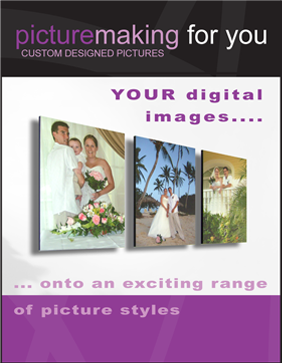 Framing since 2002, our experienced team of designers and craftsmen are renowned for their creativity and professionalism. 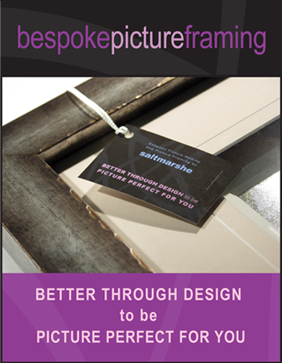 What ever your picture framing needs, Saltmarshe will have the solution. 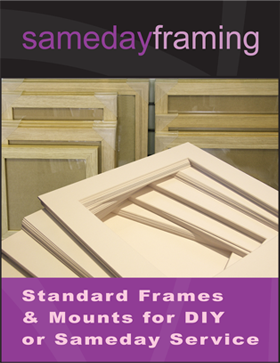 Try our Bespoke Framing service. DIY Looking to assemble it yourself…. 352 Caerphilly Rd, Heath, Cardiff CF14 4NT.